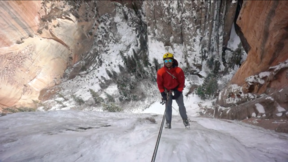 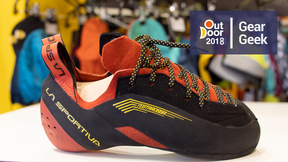 The La Sportiva Kataki climbing shoe is a high-performance lace-up shoe for steep, technical, overhanging routes that has echoes of the classic Katana Lace. 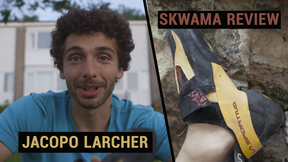 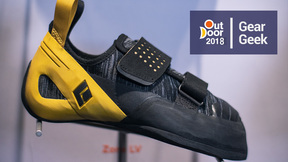 The La Sportiva Kataki climbing shoe builds on the Katana with a new ¾ length sole and a redesigned upper, which make the shoe more sensitive and adaptable to the shape of the foot. 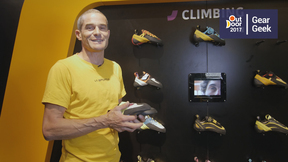 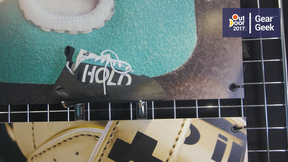 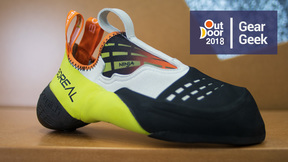 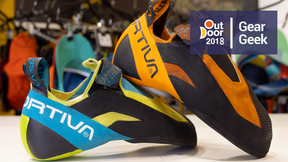 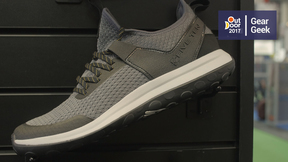 It also features La Sportiva’s innovative S-Heel – a new addition to their feature catalogue last year – which provides optimal stability and grip for heel hooking. 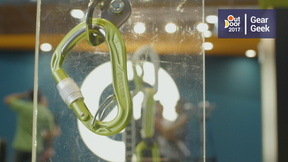 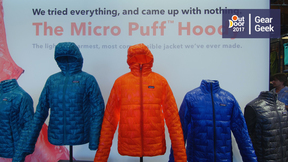 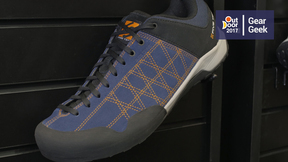 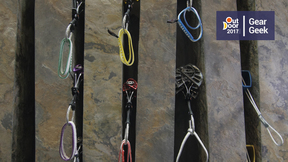 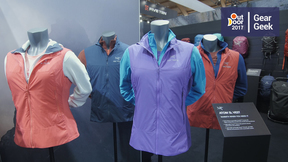 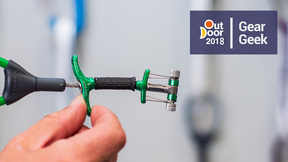 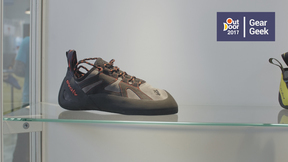 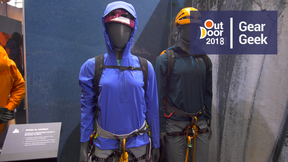 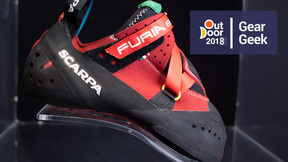 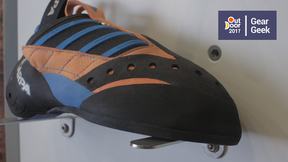 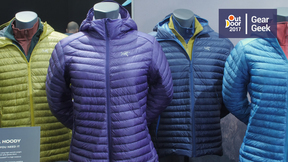 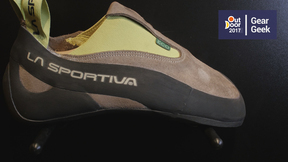 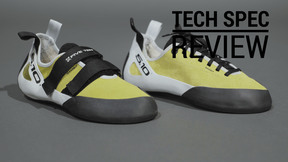 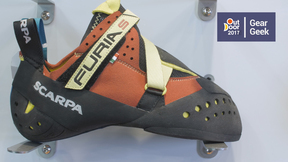 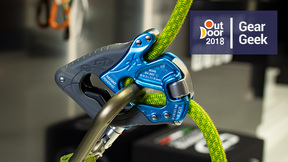 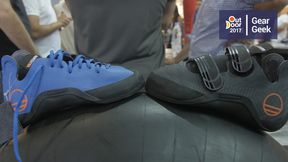 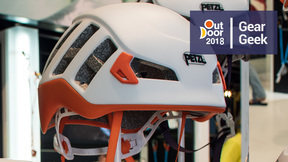 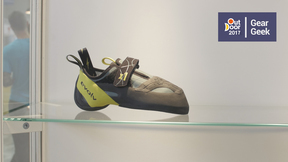 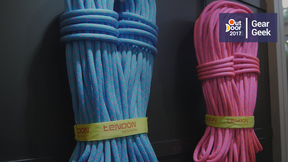 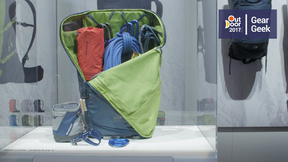 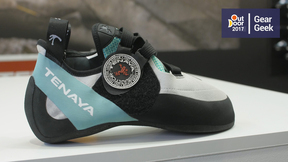 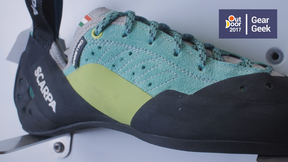 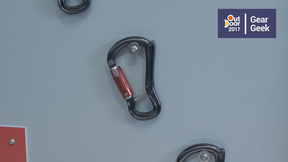 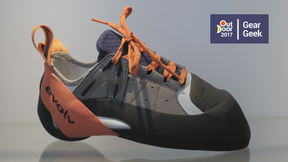 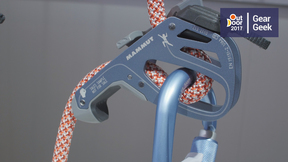 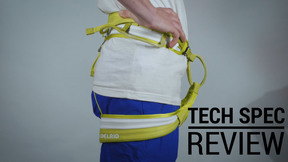 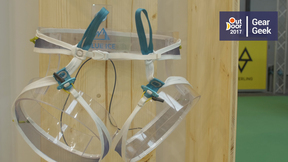 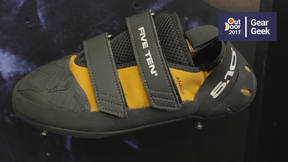 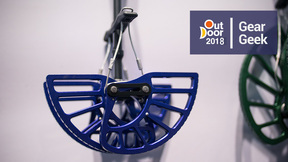 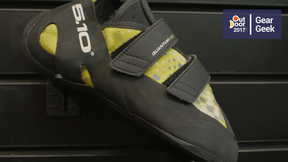 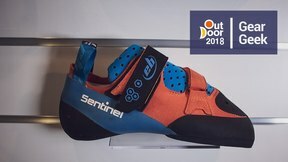 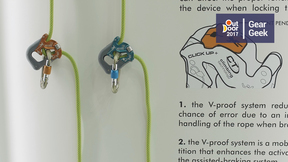 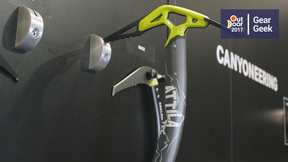 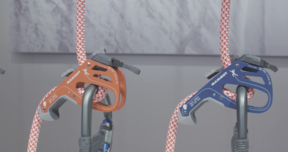 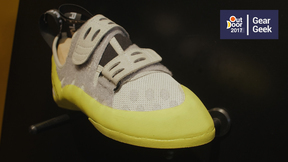 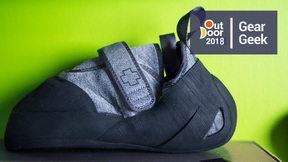 A great choice for advanced sport climbers and boulderers looking for a perfect fit for technical climbs.